No banana on hand? No problem. 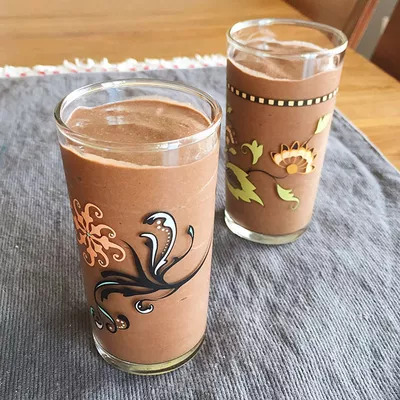 Bananas are ubiquitous in smoothie recipes, but don't go bananas if you're allergic to the tropical fruits, donât like them, or just donât have any on hand: You don't have miss out on good-for-you shakes. Just blend up one of these 'nana-free treats and sip away. 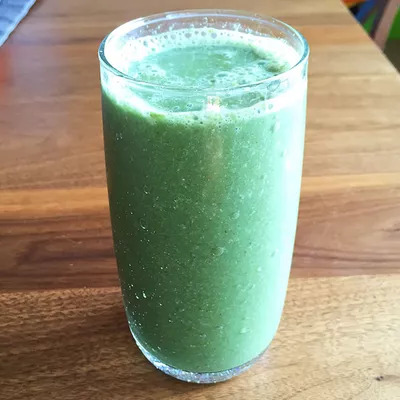 For all of these recipes, combine the ingredients in a blenderâpreferably high-speed, like the Vitamix ($382, amazon.com)âand blend until smooth. 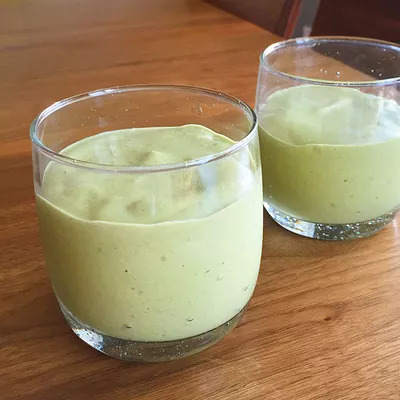 If the smoothie is too thick, add water a bit at a time until it's the consistency you like. We gave suggested serving sizes, but remember that smoothie calories add up. 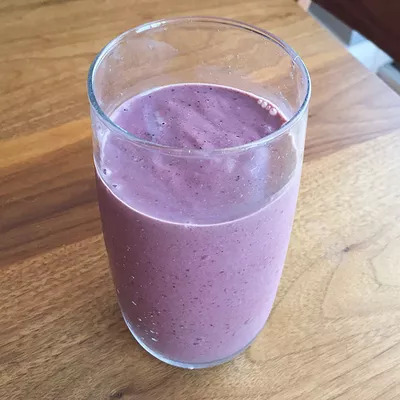 Have a larger serving if the smoothie is a meal. If it's a snack, pour it into a smaller cup and sip slowly. Don't leave out the pinch of salt. Your smoothie won't be salty, but it will have a brighter flavor. If you're going to use almond milk, beware of packaged brands with fillers and sweeteners. One way to avoid all that is to make your own; it's super-easy to DIY. RELATED: Trying To Eat Right? Go Natural!